At DrapeStyle we celebrate all kinds of fabric, and we love all types of prints. 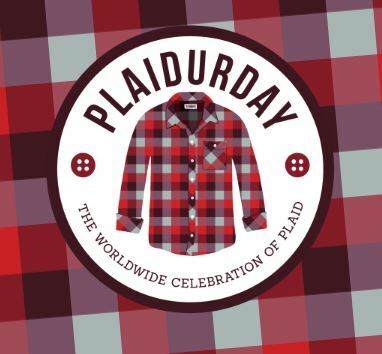 Plaidurday is the worldwide celebration of plaid. It occurs annually on the first Friday of October. There are lots of ways to celebrate! With plaid we can all make a positive impact in the world. It all began in Lansing, Michigan. In part, it was inspired by the heckling one young man received from his co-workers. These co-workers (who he secretly has great admiration for) noticed that he was wearing plaid quite frequently. At which point we ask, what else would he wear? Solid colors? Polka dots? Stripes that don’t intersect? Argyle? Sounds foolish. On the morning of August 26, 2010, an epiphany was had. Plaidurday! The word came to this young man’s mind. From where, nobody knows. But perhaps there is a higher being who happens to love plaid just as much as he does. The part-ginger, full-Yooper, plaid-wearing man was destined to create the greatest holiday that ever existed. 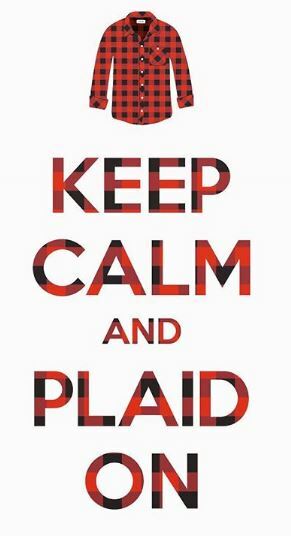 Plaidurday: The Worldwide Celebration of Plaid. This day would bring together all the wonderful plaid-wearing people of the world. The inaugural celebration took place on October 7, 2011. And forevermore the first Friday of October will be dedicated to plaid. You can never plan too far in advance. Past, present and future Plaidurday dates. If you have questions about plaid or any other pattern, please contact us. 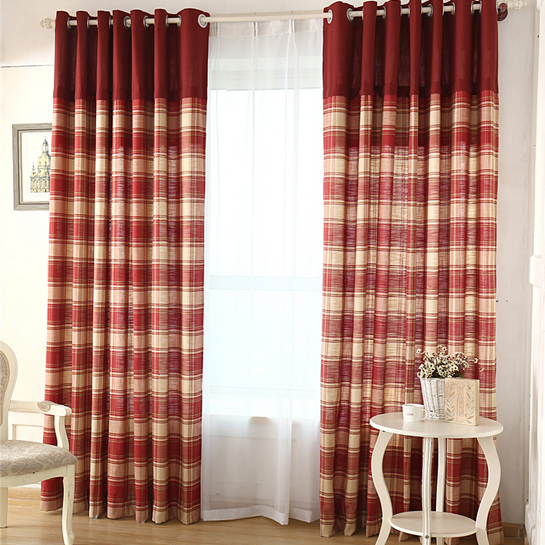 We are here to help you with all of your custom drapery needs!